Its been a while since I last wrote. Longer than I normally leave it. Its been quite busy with one thing and another. I had clinic which went ok. I give up hope now with clinic as nothing really comes out of them other than keep going as we are and we will get there. I have just decided to take each day as it is and when I feel good to make the most out of the day and when things are not quite so good to just relax and take stock ready for the next day. I want to live and enjoy each day but in the back of my head there is still a fear of what has happened in the past. The fear grips me and just stops me pushing myself to the total edge. Which I think it perhaps a good thing as I have never been the best at holding myself back, I do tend to go to the extreme. Im not sure how much I posted before but I started playing lacrosse again back in October but not in the same way as I played before. I now play as goalkeeper. 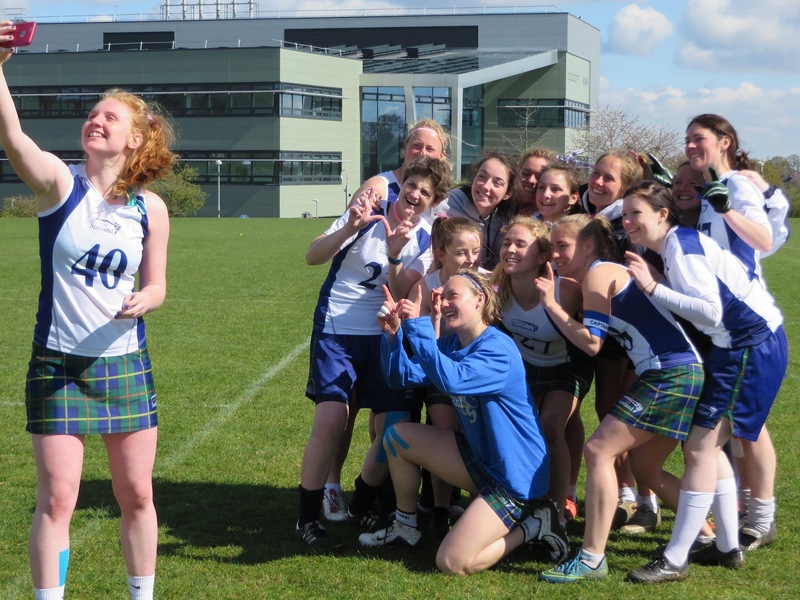 Anyway I was selected for the Scotland B team to play at Home Internationals down in Surrey Sports Park where the Lacrosse World Cup will be next year. It was a great experience and even if the results were mixed we were all really chuffed with how we did. I still can’t believe that I did it. 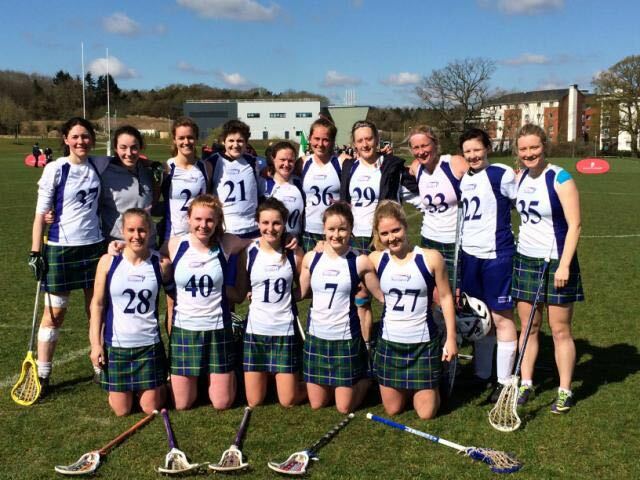 I played in Scotland kit. If my games teacher from back then knew she would collapse in a heap. I was never even selected to trial when I was at school and over a decade later I am playing!! It is really surreal. I was also very worried about how my chest would hold up. It held up ok. Not great but had two days once I got back to rest and recuperate and find my voice again which seems to have disappeared. I was really careful before I went to make sure I did everything I needed to, to make sure my chest was the best it could be. It was frustrating having the early nights but it was worth it because I hd such a great time. Singing the national anthem was one of the proudest moments I have had so far. It will be a memory I won’t forget. A great experience, with a great team and coaches. There has not been much else happening other than work. There has been a new project going on at the Asthma UK Centre for Applied Research but I shall write a post about that for just it.